Based in Miami Beach, FL we are a company focused on delivering exceptional service in the real estate & event industry. We believe in curating extraordinary experiences and going above and beyond in everything we do. Meet the team that makes CURATED. possible. Stefano holds a Bachelor’s degree from FIU in Business Administration as well as Certificates in Real Estate Investment from Cornell University. Originally from Italy, he started investing in real estate in South Florida in 2009 and has been growing the portfolio ever since. 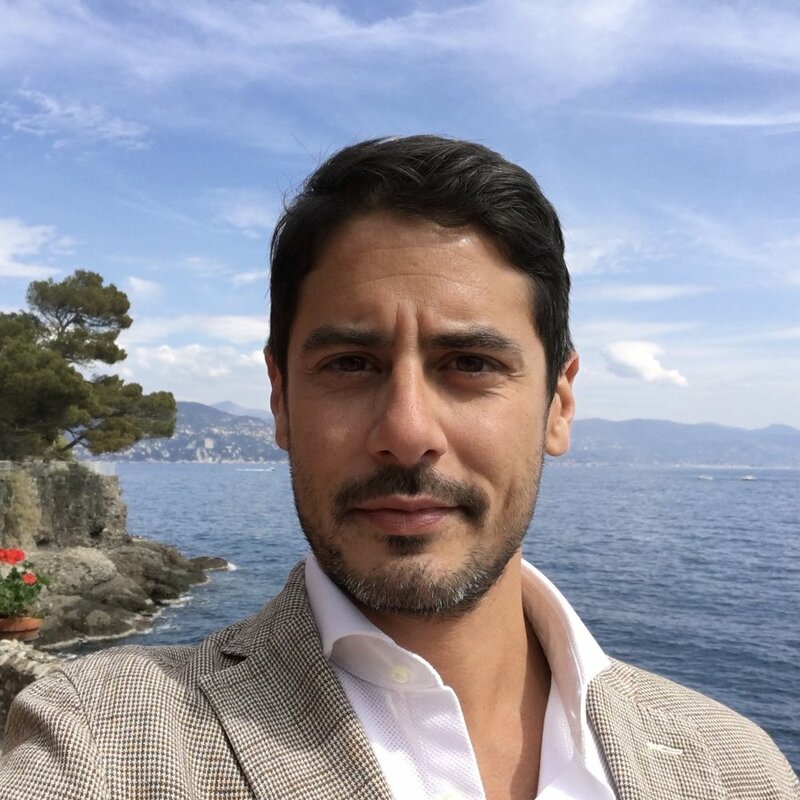 Stefano’s main focus is the investment strategy of the company and is in the process of building a real estate investment fund for private investors. Melanie is Austrian and combines a background in hospitality, event management, marketing, real estate sales and interior design. She holds a real estate sales license in Florida and California, and she is the lead designer for all renovation & home staging projects. She also oversees all branding and marketing initiatives of CURATED. Melanie is currently a student of the New institute for Art & Design to further her technical knowledge in design. Angel has been a vital element of the company and handles everything from research to client relations and project coordination. His experience in hospitality, office management and sales contribute to the company culture & progress on a daily basis. When it comes to moving our inventory from one place to another, it’s Alfredo who is in charge. Always positive, he creates a motivating environment wherever he goes and applies his knowledge of people management, logistics and safety practices.